Delicious! What a elegant dessert ! 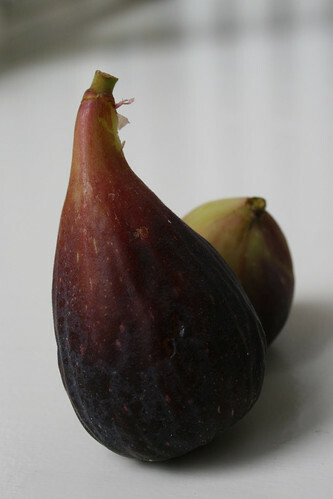 I was lucky to try that one from the picture and went quickly for a second helping - pairing it up with a good Bordeaux. This recipe is great and I will try it soon. 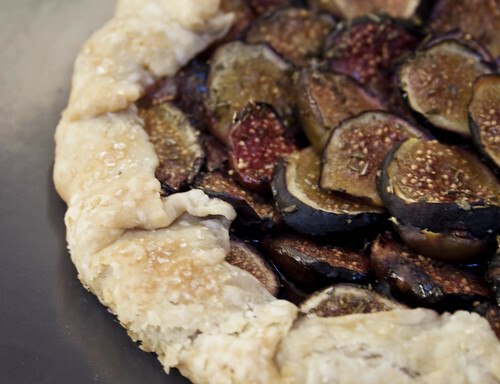 I just love galettes and yours looks delicious with the figs! I have just made an asparagus galette this weekend! Peasepudding, that asparagus galette is gorgeous! 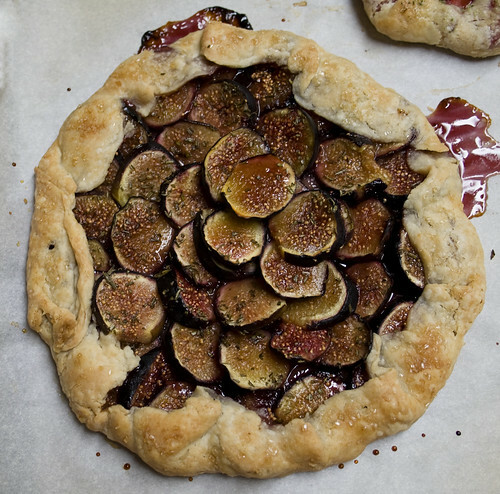 I haven't made a savory galette yet, but I need to try: I know my boys would love pie for dinner.